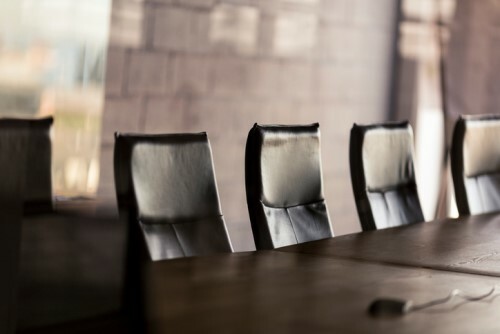 Zurich’s Australian arm has confirmed three new senior appointments today with the additions set to strengthen the firm’s financial lines and property underwriting divisions. 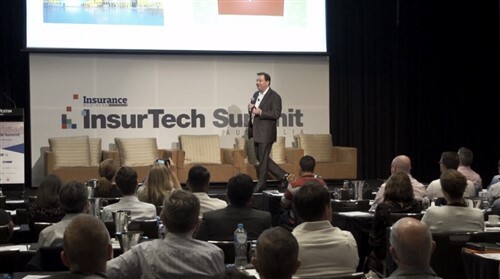 Industry veteran Bill Hassos has joined the insurer as a technical specialist, bringing more than 25 years’ experience in financial lines insurance, gained in regional roles with Allianz, AIG, and General Re. He is set to focus predominately on the Sydney market in the specialty areas of financial institutions, professional indemnity, and directors and officers liability insurance. Lewis Wicks was also named as Zurich’s latest senior underwriter, working within the firm’s property team. Wicks joins the company following a three-year stint at Chubb and brings more than 10 years’ experience across the Australian and United Kingdom insurance markets. 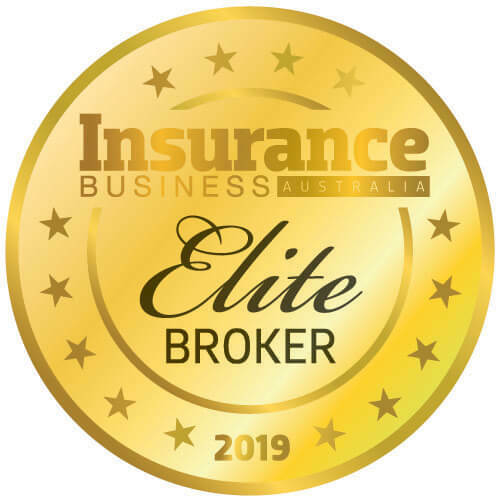 “We’re delighted to have professionals of the calibre of Bill and Lewis joining us; it’s a clear endorsement of our strategy and the momentum that’s building around our offer to the market,” said Giles Crowley, head of commercial insurance at Zurich Australia & New Zealand. Former Clyde & Co special counsel Noel Greenslade has also joined the Zurich team as national financial lines claims manager – he brings more than 20 years’ claims and legal experience from organisations including AIG, Westpac and Sparke Helmore. Greenslade replaces Julie Morgan who has been promoted to head of technical claims, in a role that will oversee complex claims across all of Zurich’s business lines.